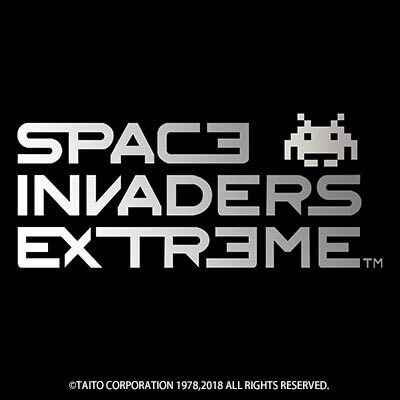 TAITO CorporationSpace Invaders Extreme - Coming to Steam in February! 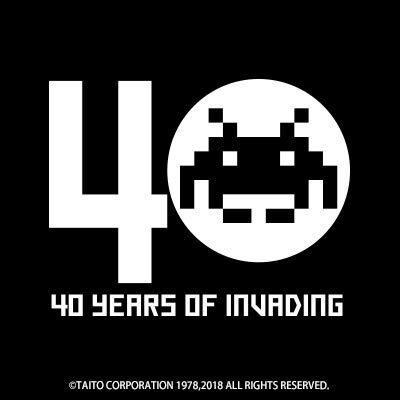 Originally released to mark the franchise's 30th anniversary, Space Invaders Extreme has had praise heaped upon it from media and players alike for its re-establishing the classic game's relevance in an upbeat, modern package. Groove Coaster is Taito's much-lauded rhythm game series. 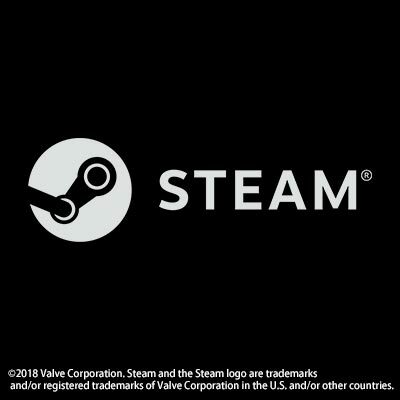 First released on smart phones in 2011, the series has players and media worldwide dancing to its tune, receiving glowing reviews and multiple awards. 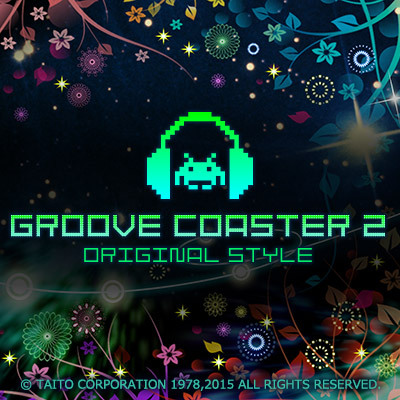 The latest title, Groove Coaster 2 Original Style shot through the 3 million downloads barrier and its arcade iteration, Groove Coaster 3EX Dream Party has been burning up the dance floors in Japan since 2013 when it launched in celebration of the Space Invaders 35th anniversary.